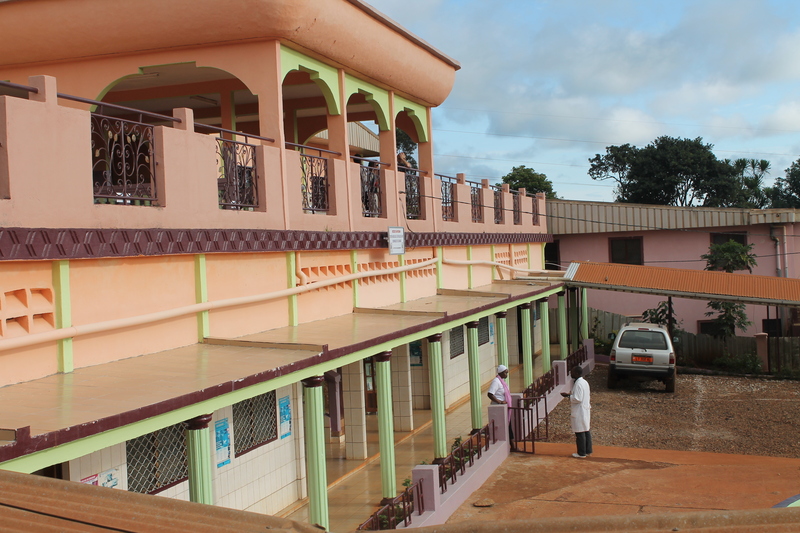 Located in a rural area 6 kilometers from Bafoussam, Cameroon´s third most populous city, it was an abandoned building before the arrival of Recover. In 2008, the Congregation of the Dominican Sisters of the Anunciata signed an agreement with the foundation to begin co-managing the hospital upon its reopening in 2009. Having now become a self-sufficient hospital, it has boosted its activity in spite of various external problems, such as the deteriorated state of access roads.2017 saw the completion of several facility betterment projects, aimed at pushing the hospital owards its full potential. Among these were humidity reparations, the construction of a new storage space and a laundry, wall repair and the installation of a raised security barrier, and finally, improved hospital access, aiding not only patient arrival but also the hygiene standards within.